Just wanted to share some recent work, really pleased with how they turned out. 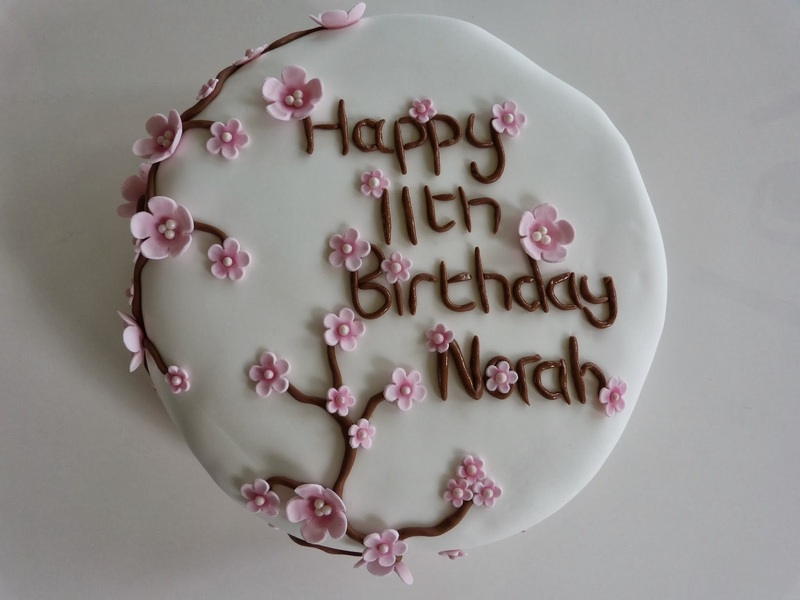 The cake was baked by one of my friends for her daughter and she asked me to decorate it for her in this beautiful Cherry Blossom design. The makeup I copied from my own bottle of O.P.I. 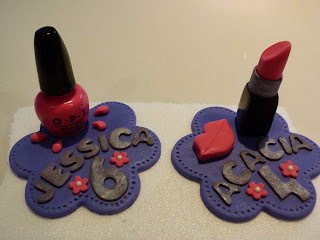 nail lacquer and I did a lipstick in a colour to match. Two happy customers, a great end to a fab weekend!